Attorney General Xavier Becerra As the chief law enforcement officer, the Attorney General is responsible for overseeing nonprofits in California. The Attorney General has oversight over fundraising, enforcing regulations and working to safeguard the public — and the nonprofit community — from fraud. He previously served 12 terms in Congress as a member of the U.S. House of Representatives. While in Congress, Attorney General Becerra was the first Latino to serve as a member of the powerful Committee on Ways and Means, served as Chairman of the House Democratic Caucus, and was Ranking Member of the Ways and Means Subcommittee on Social Security. 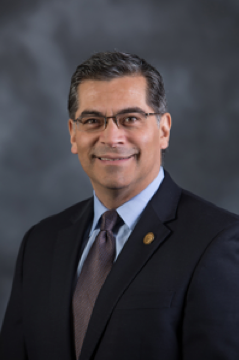 Prior to serving in Congress, Attorney General Becerra served one term in the California Legislature. He is a former Deputy Attorney General with the California Department of Justice. The Attorney General began his legal career working in a legal services office representing individuals affected by mental illness. Vu Le (“voo lay”) is a writer, speaker, vegan, Pisces, and the Executive Director of Rainier Valley Corps, a nonprofit in Seattle that promotes social justice by developing leaders of color, strengthening organizations led by communities of color, and fostering collaboration between diverse communities. Vu’s passion to make the world better, combined with a low score on the Law School Admission Test, drove him into the field of nonprofit work, where he learned that we should take the work seriously, but not ourselves. 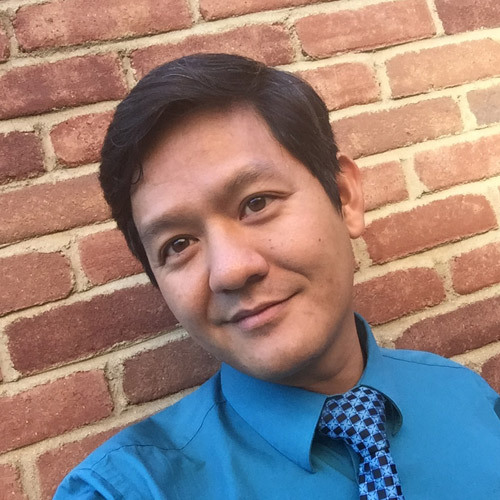 Known for his no-BS approach, irreverent sense of humor, and love of unicorns, Vu has been featured in dozens, if not hundreds, of his own blog posts at NonprofitAF.com. Tamika Butler recently served as Executive Director of the Los Angeles Neighborhood Land Trust, a nonprofit that addresses social and racial equity, and wellness, by building parks and gardens in park-poor communities across greater Los Angeles. Tamika has a diverse background in law, community organizing, and nonprofit leadership. 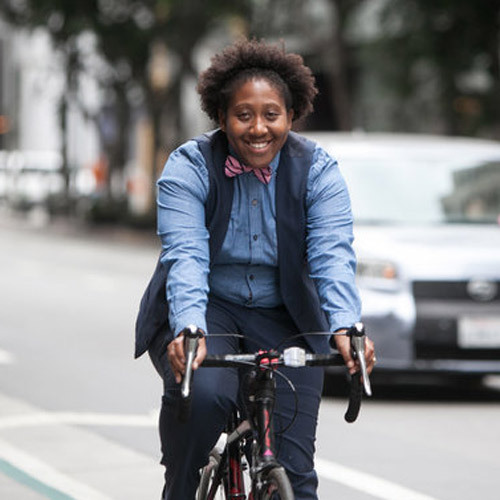 Prior to the Land Trust, Butler served in several nonprofit leadership positions, including Executive Director of the Los Angeles County Bicycle Coalition, Director of Social Change Strategies at Liberty Hill Foundation, and California Director at Young Invincibles. She transitioned to policy work after litigating for three years as a public interest employment lawyer at Legal Aid at Work (previously Legal Aid Society-Employment Law Center.) Tamika has also served as board co-chair of the National Center for Lesbian Rights. Natalia Abrams, Executive Director, Student Debt Crisis (SDC). Natalia Abrams is the Executive Director of Student Debt Crisis (SDC) where she advocates for student loan debt reform, and the creation of lending solutions for all borrowers and students pursuing affordable and accessible higher education. Through her work with SDC Abrams has appeared on CNBC, Fox News, NBC, “CBS Sunday Morning,” and her writing has appeared in The Nation and The Huffington Post. 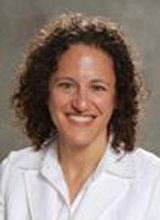 Abrams has often been cited as a subject matter expert discussing the economic injustices facing students and borrowers. It is safe to say that no one knows more about student debt, both the individual applications and the policy matters, than Natalia! Michael Alexander was the artistic and executive director for the free public concert series presented by Grand Performances in downtown Los Angeles at California Plaza from 1990 to 2017. He served multiple terms as chair of the California Arts Council and is a co-founder of California Arts Advocates. A native Angeleno, he prepared for his role as executive director by working as a teenager as a clown in the Los Angeles City Circus. 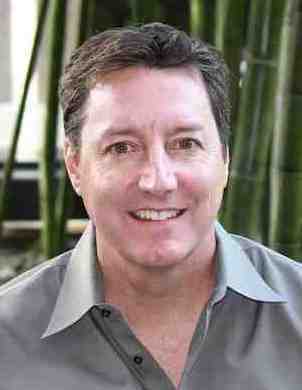 Michael is a member of the CalNonprofits Board of Directors. 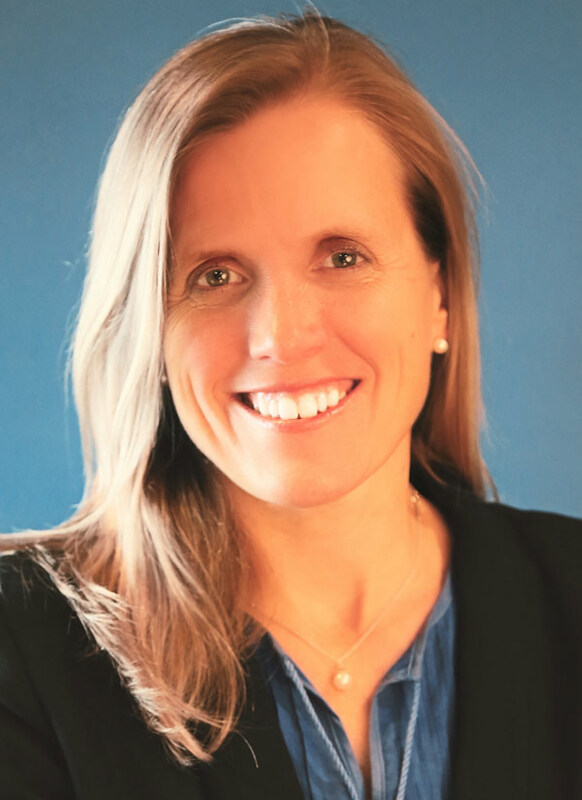 Diana Andrews is a licensed Property/Casualty Insurance Broker for CalNonprofits Insurance Services (CNIS) responsible for developing new relationships with nonprofits in Northern California. Diana’s focus is on risk management programs specific to a nonprofit’s operation so they can carry out their mission with confidence that they will be covered should a claim arise. A seasoned sales person, Diana joined the CNIS P/C team about two years ago and has more than ten years of experience selling risk management solutions. 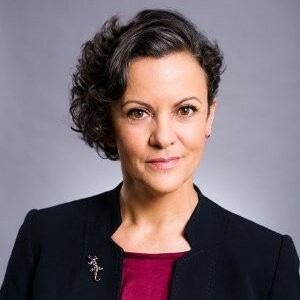 Silvia Argueta is the Executive Director at the Legal Aid Foundation of Los Angeles (LAFLA), a frontline law firm for low-income individuals in Los Angeles County. LAFLA provides free legal services in evictions, government benefit enrollment, immigration, and employment matters. The organization has 130 staff in five offices, four self-help centers, and three courthouse domestic violence clinics. 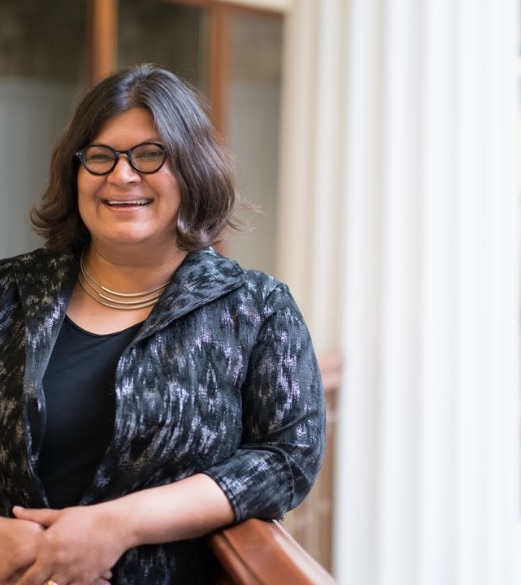 Silvia's commitment to social justice is also reflected in her past work at MALDEF (Mexican American Legal Defense Fund) and the ACLU (American Civil Liberties Law Foundation). Nancy leads CalNonprofits policy strategy and work that protects and promotes California’s nonprofits. In addition to legislative advocacy, Nancy directs campaigns that engage CalNonprofits' more than 10,000 organizational members in support of the nonprofit community and the people that nonprofits serve and speak for. Nancy is former director of the California Partnership, was the project coordinator for the Los Angeles Coalition to End Hunger and Homelessness, and worked for more than 15 years at nonprofits addressing homeless issues, including Alexandria House, where she also served on the board for 20 years. Liz Bluestein is the Chief Operating Officer, Vice President and General Counsel at Public Counsel, responsible for supervising and coordinating the operational work of Public Counsel's various legal programs and administrative departments, and ensuring compliance with applicable corporate and legal requirements. Liz is an advisor to the State Bar Business Law Section's Nonprofit and Unincorporated Associations Committee. She is also a past Chair of the Exempt Organizations Committee of the Tax Section of the Los Angeles County Bar Association. She has taught a non-profit tax and transaction clinic as an adjunct professor at Loyola Law School Los Angeles. 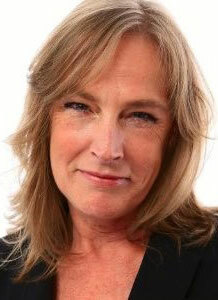 Debra Chargois is the Vice President of Sales for CalNonprofits Insurance Services (CNIS). Debra is an expert in creating Employee Benefits programs for Southern California nonprofits, making sure nonprofit staff get great health, dental, vision, acupuncture, and other insurance plans. 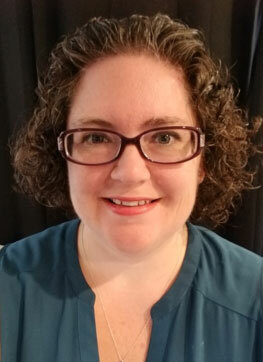 With almost ten years of experience serving CalNonprofits members, and more than 15 years of experience in HR, Debra brings deep knowledge of human resources challenges specific to nonprofit workplaces. 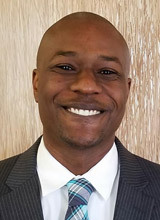 Dr. John Dobard is the Associate Director of Political Voice at the Advance Project California where he leads advocacy efforts to make governments more participatory and representative of the communities they serve. Previously, Dr. Dobard served as Advancement Project California’s Manager of Strategic Initiatives where he co-created the Political Voice program and worked with coalitions across the state to secure equitable electoral systems through the California Voting Rights Act. He also oversaw several key organization-wide initiatives, including an initiative to urge the Los Angeles Unified School District to adopt a student need index to guide allocation of Local Control Funding Formula dollars. Christina Dragonetti is the Membership and Marketing Manager at CalNonprofits where she is responsible for recruitment, retention, and engagement of CalNonprofits members. Christina also manages the Nonprofit Student Debt Project at CalNonprofits where she helps educate nonprofits and their staff about the Public Service Loan Foregiveness program through webinars, a toolkit, and speaking engagements. Christina serves on the board of the League of Women Voters of California. Efrain Escobedo is Vice President, Education & Immigration Programs at California Community Foundation. Escobedo has had an extensive career, dedicated to increasing civic engagement and ensuring public policies and institutions not just serve but also empower our communities. 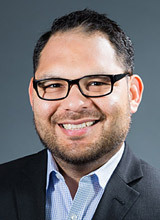 He has worked nationally and locally on efforts to increase citizenship, voter participation and the Census and is recognized nationally and locally as an active leader and expert in Latino civic engagement and elections policy. 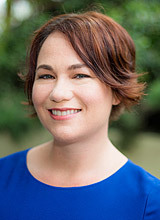 Jennifer Fearing is the President of Fearless Advocacy, Inc. - a Sacramento-based advocacy firm specializing in advancing the policy agendas of mission-based and cause-oriented organizations. In 2017, Jennifer was named by Capitol Weekly as the 93rd most powerful person in the California capitol community. She has helped pursue nearly one hundred positive state and local legislative and regulatory outcomes and has led - with creativity and tenacity - many high-profile successes. 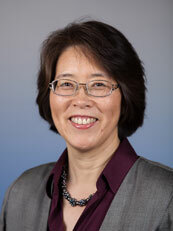 She was instrumental in the formation of a new Assembly select committee on the nonprofit sector. Rosemary's firm represents nonprofit and tax-exempt organizations exclusively, and her practice spans the full range of nonprofit and tax-exempt legal issues, with emphasis on political advocacy issues and nonprofit corporate governance. Rosemary is known for her immense grasp of nonprofit law and for her ability to explain complex legal precepts. 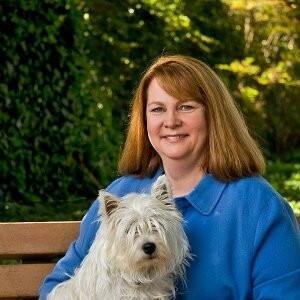 She currently serves on the CalNonprofits board. 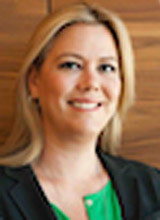 As the Section head, Tania leads a team of lawyers and auditors in Los Angeles and San Francisco who investigate and bring appropriate legal actions against charitable fundraisers, charitable trusts, and charitable organizations to protect the public from fraudulent or misleading solicitations, and to recover the loss of charitable assets. As Senior Assistant, Tania also oversees the publication of training and educational guides, including the recently released Attorney General's Guide for Charities. 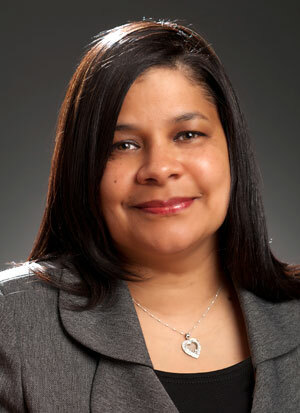 Tania also serves on the board of directors of the National Association of State Charity Officials. During Marian’s tenure, the foundation, located in Modesto, has nearly tripled its charitable assets under management and now supports two large-scale initiatives to boost the ‘cradle to career’ education pipeline: Stanislaus READS! and Stanislaus Futures. In 2006, Marian was named by The Modesto Bee as one of ’20 Under 40’ young civic leaders to watch, and in 2015 she was named an Outstanding Woman for Stanislaus County. California Complete Count – Census 2020 for the State of California, is an important effort with large and lasting impacts on California. Previously, Ditas served as the Director of Governor Schwarzenegger’s Census 2010 project. In 2000, as Chief Deputy Campaign Director for the Governor’s Census 2000 California Complete Count campaign, she led a groundbreaking multi-lingual, multi-media outreach effort that resulted in a mail-in return rate that outpaced the entire nation. Surina is a proud Californian by way of Connecticut and Pakistan. The Women's Foundation makes grants to community-based organizations, trains community leaders in advocacy, and connects people and resources. Surina is a widely published and admired writer as well: “Philanthropy, not only here in California but across the nation, has the opportunity — and a responsibility — to support advocacy work that is critical to ensuring that California, and the United States, continue to lead the way to a better, fairer, safer world." 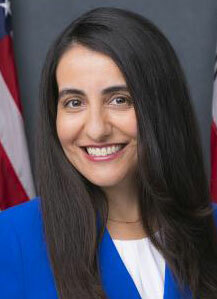 Monique Limón is the Assemblymember for the 37th district that includes over half of the County of Santa Barbara, as well as nearly a quarter of the County of Ventura. Born and raised in the 37th district, Monique has worked continuously to serve her community as an educator, leader, and an advocate for causes advancing the quality of life in her community. 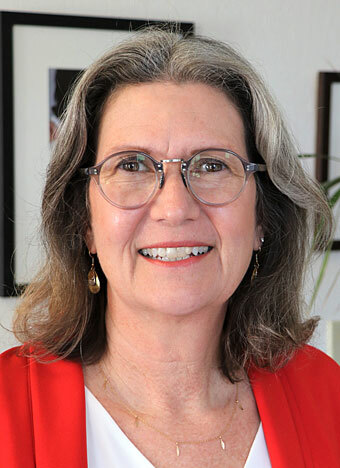 As former Commissioner on the Santa Barbara County Commission for Women she helped connect private and public resources with women in the community. Monique has a passion for bringing community groups together and building strong coalitions among local nonprofit organizations and civic groups. 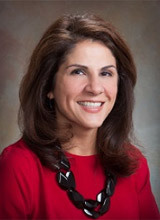 She is the Chair of the Assembly Select Committee on the Nonprofit Sector and the Assembly Banking and Finance Committee. United Ways of California coordinates the community impact and advocacy work of California’s United Ways, and speaks out for low-income and vulnerable communities. Previously, Pete was Director of Strategic Initiatives for The Advancement Project, a civil rights “action tank,” Executive Director and General Counsel of the Center for Nonprofit Management, and Directing Attorney of Community Development Programs for Public Counsel. A straightforward and insightful writer, Pete's OpEds on behalf of the nonprofit community have been published in the LA Times, the Huffington Post, and Stanford Social Innovation Review. 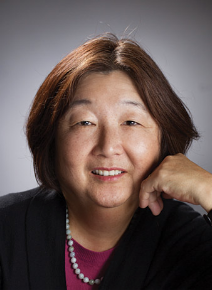 Jan Masaoka is CEO of the California Association of Nonprofits and leads its advocacy and program efforts. She is a leading writer, thinker, and speaker on nonprofit organizations with particular emphasis on boards, business planning, and the role of nonprofits in society. Previously she has served as executive director of CompassPoint and founder/writer of Blue Avocado for 8 years. She has written several books, was named Nonprofit Executive of the Year by Nonprofit Times, and is an eight-time designee as one of the “Fifty Most Influential” people in the nonprofit sector nationwide. Sara is an expert in employee benefits insurance for nonprofit organizations. Sara has extensive knowledge of the insurance marketplace, 26 years of experience working with nonprofits, and has a deep understanding of common HR issues. Sara’s expertise includes: Group Health, Dental, Vision, Acupuncture & Chiropractic, Cafeteria/Flexible Spending Plans, as well as Life, Disability, and Long Term Care. 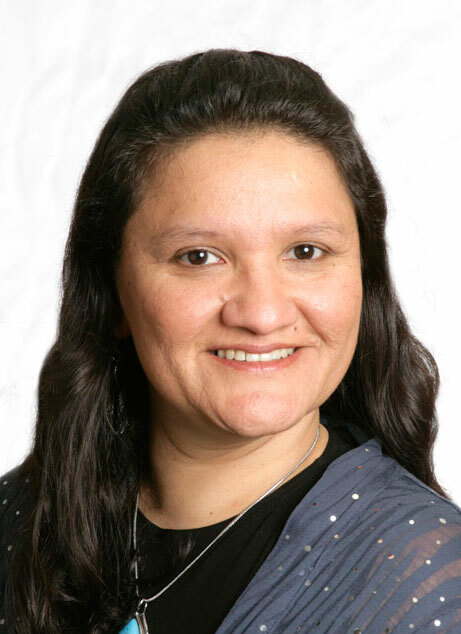 Maricela Morales is the Executive Director of the Central Coast Alliance United for A Sustainable Economy (CAUSE), an activist organization with a remarkable track record in advocacy success. In 2002, Maricela was elected first to the Port Hueneme City Council and later became Mayor, the youngest and first Latina to do so. She is a member of the Women’s Public Vision for Politics, Religion and Civil Society of the Washington DC based Institute for Women’s Policy Research (IWPR). 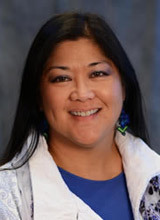 Maricela is former board member of the Mixteco-Indigena Community Organizing Project (MICOP), presently serves as Chair of the Board of Future Leaders of America (FLA), and she currently serves on the CalNonprofits board. NVCF distributes between $3 million and $5 million annually to nonprofits in Napa County. Terence was a noted leader in organizing private and public resources to help people affected by the fires in Napa and Sonoma Counties. Prior to joining the staff of NVCF, he served in development at the Peninsula Community Foundation in Silicon Valley, and has held jobs at the Office of the U.S. Trade Representative, the Institute for International Economics and Accenture. Terence is Board Treasurer of CalNonprofits, and a board member of the California Wellness Foundation. Shane sits on the Los Angeles Board of Police Commissioners, and she is the co-chair of the California Executive Alliance for Boys and Men of Color SoCal Region. Her standing and influence is reflected in her membership on the Southern California Grantmakers Board of Directors and both the Advisory Committee for the Black Equity Initiative of the JIB Fund and the board of People Assisting the Homeless (PATH). 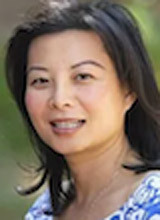 Perla Ni is the CEO CommunityConnect Labs and GreatNonprofits. Perla was the founder and publisher of the Stanford Social Innovation Review where she continues as a frequent contributor. With CalNonprofits and the Minnesota Council of Nonprofits, Perla co-founded GrantAdvisor.org, where grantees provide feedback to foundations. Perla also founded and currently directs CensusOutreach.org which brings mobile and technology solutions to outreach and enumerator recruitment. In 2010, she was named a "Top Philanthropy Game Changer" by the Huffington Post. Sue Sigler brought 25 years of experience in direct services and consulting to CAFB when she became the executive director in 2008. CAFB represents 40 food banks who, partnering with 6,000 nonprofits, provide food to more than two million Californians each year. Sue's advocacy and structural work is credited with doubling the amount of food donated by California farmers. She is an experienced and savvy advocate herself, as well as knowing how to hire policy staff and work with contract lobbyists. 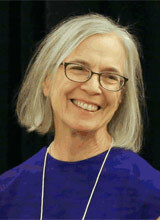 Sue is a member of the CalNonprofits Board of Directors. 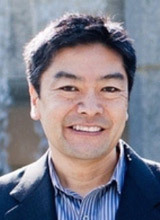 Gene Takagi is the managing attorney of NEO Law Group and contributing publisher of the Nonprofit Law Blog. At NEO, Gene has represented over 600 nonprofit organizations on corporate, tax, and charitable trust law matters. He has been published by the New York Times, Nonprofit Quarterly, Chronicle of Philanthropy, and more. Gene is a recipient of multiple awards for his work, including Outstanding Nonprofit Lawyer (American Bar Association, 2016), and Northern California Super Lawyer (2015, 2016, 2017, 2018). Gene is generous with his volunteer time and has helped countless nonprofits in strategic issues and in advocacy for the nonprofit community. Marcos leads the organization in ongoing efforts to drive economic, environmental, political, and social change throughout the region. 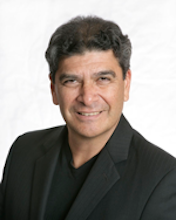 Marcos’ experience includes serving as the founding Executive Director of the Central Coast Alliance United for a Sustainable Economy (CAUSE). Among the victories during his 14-year leadership, CAUSE defeated the largest mining company in the world to stop an offshore liquefied natural gas terminal that would have been the largest source of pollution in the region. With a Ph.D. in Urban Planning from UCLA, Marcos is the recipient of numerous awards, including the 2014 Outstanding Citizen Award from the California Federation of Teachers and the Cesar Chavez Leadership Award from the United Farm Workers. Marcos is a Sundancer in the Lakota and Mechica traditions, and is actively involved in efforts to expand the knowledge and application of Native American indigenous teachings.